07 Nov, 2017 by	Margaret M.
Steve Bannon, editor-in-chief of Breitbart, has been going hard lately in preparing for the 2018 midterm elections. One of the main themes of this election is to completely uproot the Republican establishment and to win the new war. Part of that means getting rid of everyone who was involved in the campaign failures that left the country with Barack Obama. Think about it: when was the last time you heard from a Tea Partier on Fox News? Or is it just brand new figureheads that only showed up on the Trump train last year, or people like George W. Bush who were dead quiet for eight years of Obama and are only now rising up to avenge the spirit of Jeb? 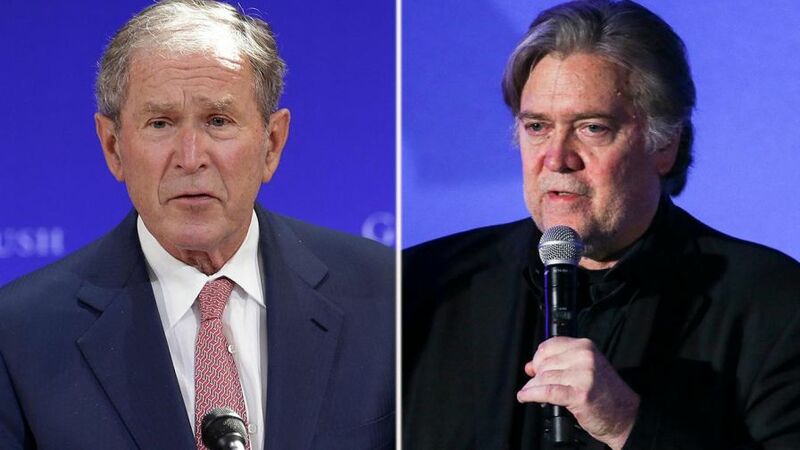 Giving a speech recently to a group of Americans who have been victimized in some way by illegal alien crime, Bannon knocked the Bush dynasty, saying that Dubya’s “lack of leadership” on illegal immigration caused the mess the country is in now. 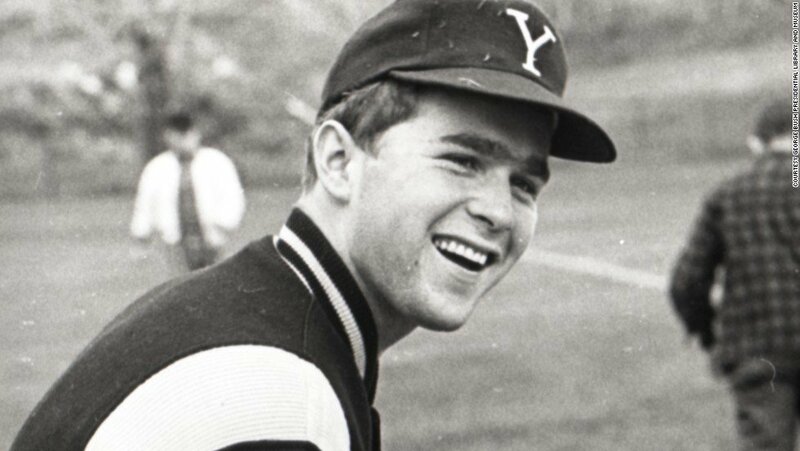 He went on to call him a “Brahmin Yankee from Yale,” where the Brahmins were the upper classes of Indian society, saying that Bush is “pretending he’s Texan.” Rambling a little, he said that he detests “the elites of the Republican Party,” asking where Jeb Bush is these days, saying that they’re all claiming that Trump is destroying the Republican Party. But, Bannon said, Trump isn’t destroying the Republican Party, he’s simply letting regular Americans have a say in Republican politics again. Bannon then pushed the reasonable idea that the reason Democrats are fine with illegal aliens is that they’re making money off of the cheap labor and they’re getting the easy votes out of them. In an interview with Hannity last month, Bannon said that donors to major campaigns are “tired of having their money burned up” by legacy members of the Republican Party and that if any citizens want to make sure the House ends up in the hands of people who aren’t beholden to political lobbyists, then they have to work on cutting off the oxygen to those old school, anti-Trump and anti-Tea Party Republicans. He said that every single Republican currently in Congress, except for Ted Cruz, are going to be in trouble in the next election.